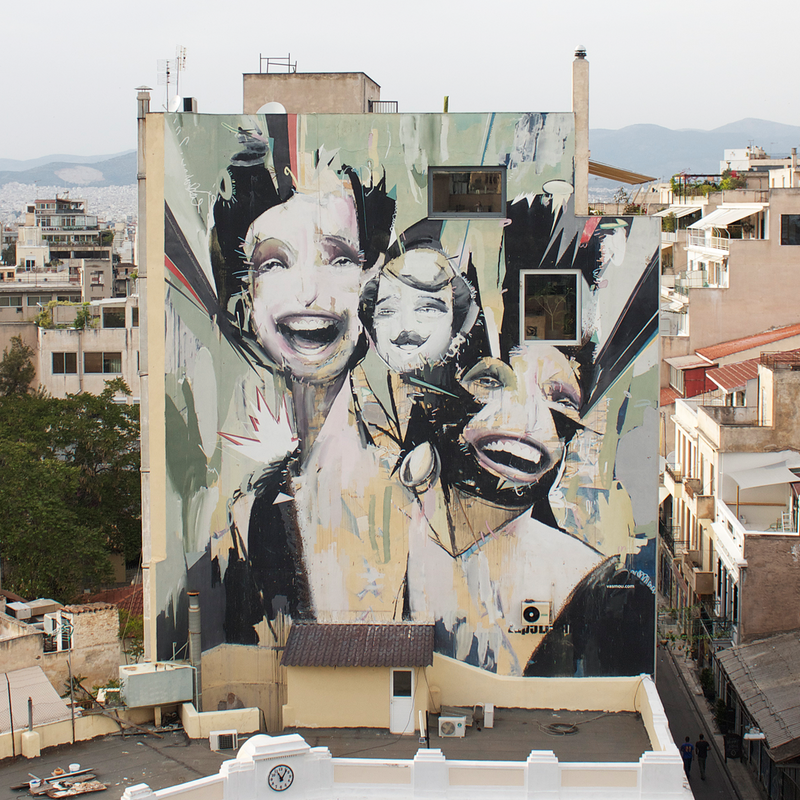 Two murals from greek street artists (Ino, Atek, zor) proof that help, family, teams, collaborations are the most important think in life. Enjoy weekend! 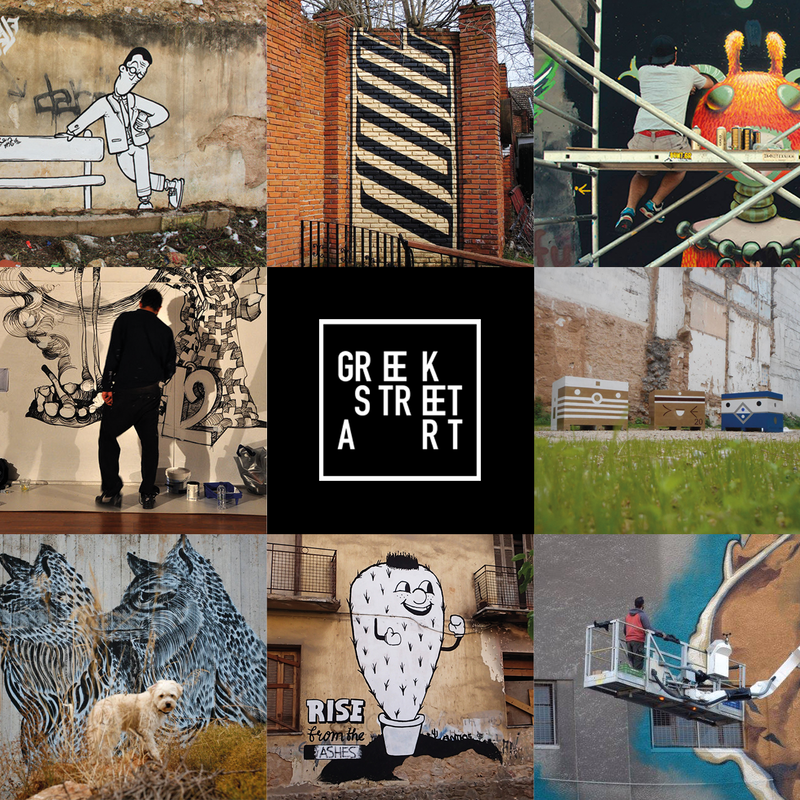 Posted in Street Art and tagged atek, athens, graffiti, greece, greek street art, hands, help, ino, large scale, mural art, urban culture, weekend. Bookmark the permalink.